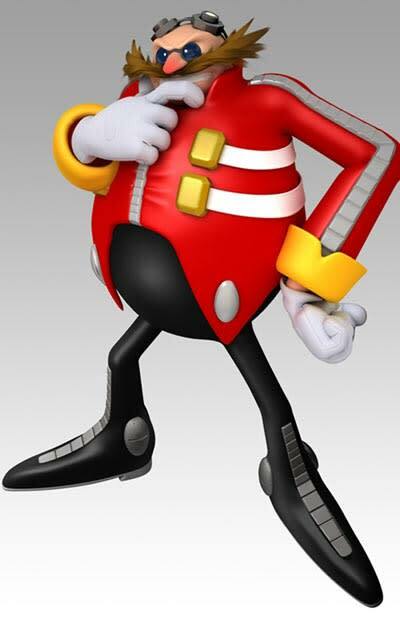 You have to hand it to Eggman: He prances around in a nut-hugging jumpsuit, yet still has enough balls to take on the world's fastest creature in Sonic. Then you have Dr. Robotnik, the evil genius who hides behind his self-made evil gadgets in order to sway the creatures of earth in his favor. In other words, he's the Steve Jobs of video games. DIABOLICAL.